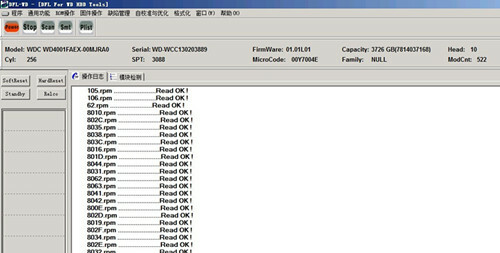 Dolphin Data Lab has recently got some WD 4TB hard drives from our clients and the following screenshots were offered by our Domestic Chinese engineers using the Chinese version of our tools. 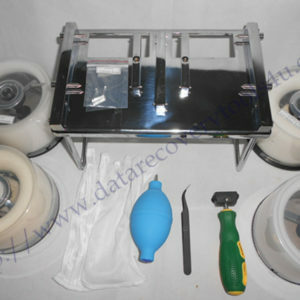 Please note that Dolphin Data Lab offers full-English version data recovery tools too. 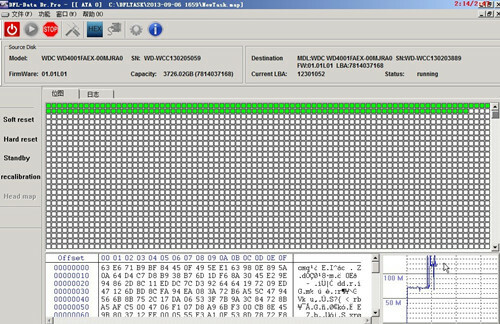 Based on this WD4001FAEX enterprise hard drives, DFL-WDII hdd firmware repair tool can be used to read/write SA, read/write tracks and run other kind of operations too. 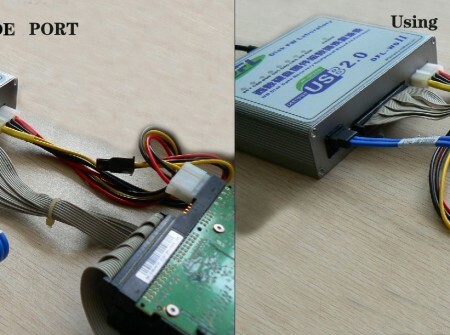 Besides selective head image and high-speed full disk image, users are also able to extract the data directly from this 4TB hard drives and do other kind of operations too. 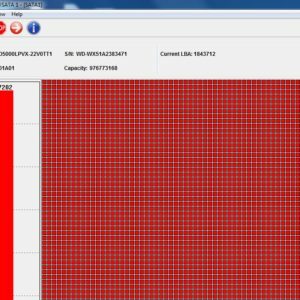 Dolphin Data Lab keeps working out the latest disk imaging, hdd repair and data recovery technologies and build them into our tools to help all data recovery engineers with higher success rates.